SIR, I am from mumbai thane district, please tell me about clark bharti in bhopal or jabalpur. or any relation bharti. Want To Join Indian Army After B.Com. 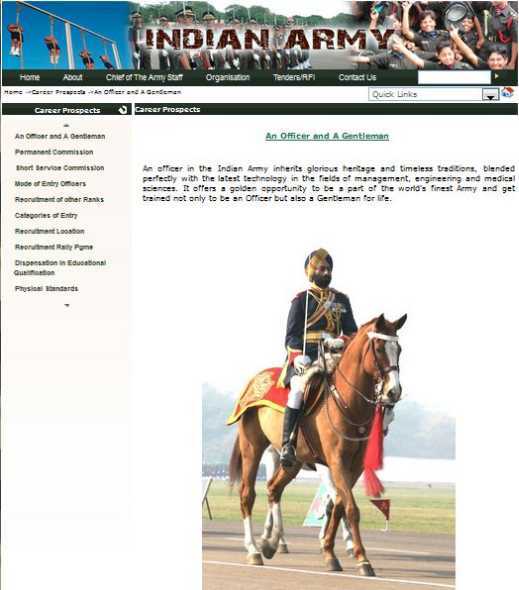 Can join Indian Army after age 23? You are filling up of the various vacancies of Soldier General Duty, Soldier Clerk/Store keeper etc. You should be passed 10+2 with atleast 45% marks for Soldier general duty. Date of Common Entrance Test at Cuttack for Remaining Candidates: 28-04-2013.